Presenting the 2Q18 VERY Insight Report! 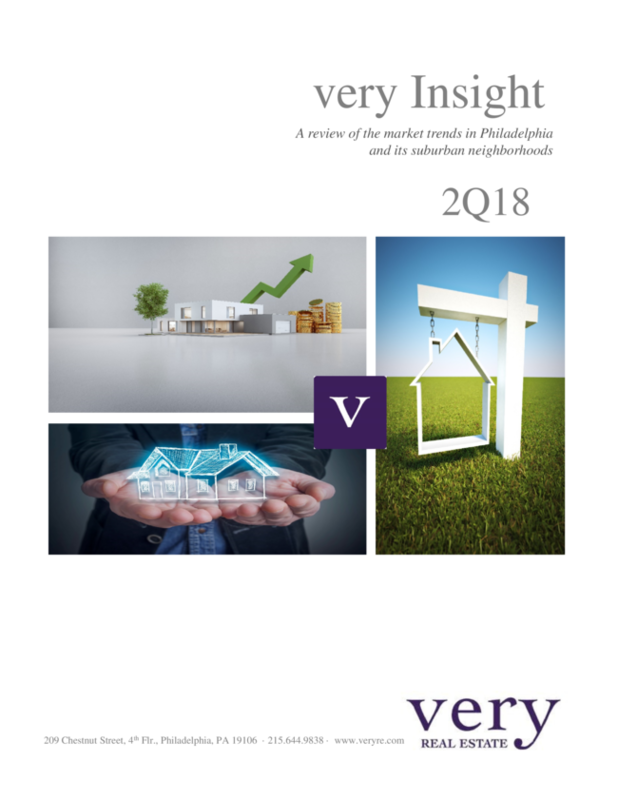 We are proud to present the 2Q18 VERY Insight report! Some noticeable shifts have occurred in the market this Spring Selling Season with transaction volume down over $90 M since last year. This 13% decline was a result of a $30,000 decrease in average sold price and more than 100 less transactions this quarter than during the same time last year. Interesting shift. Our basic economics class tells us that lower inventory should command higher pricing, but not the case in 2Q18 results. After years of a Seller’s Market and a rapid rise in interest rates, buyers are saying ENOUGH. As we progress through 3Q18, we are seeing weekly price reductions of properties that didn’t trade during the Spring Selling Season and the Days on Market are ticking away. Buyers, as always, are still in the market, a credit to the appeal of the city; but they are noticeably more cautious than in years past. We are continuously asked, are we buying at the peak? The answer remains to be seen. But, the softening in the market and the many price reductions should give buyers comfort that we’re finally out of a true Seller’s Market. Since 2014, VERY Real Estate has published a quarterly report highlighting the trends in the residential real estate market in Philadelphia. At the beginning of this year, we expanded our report to provide readers with information on interest rates, buying power and inventory trends. These are factors we believe are critical to understand when deciding whether to engage in a real estate transaction as a buyer, seller or investor. At VERY, we pride ourselves on our market knowledge and the objective advice we provide our clients and friends. We hope you will enjoy this report, and encourage you to reach out to us with any thoughts or questions.